It may seem outdated, but real estate wire fraud still occurs. When real estate wire fraud occurs, it cripples the victim's personal financial situation and can even leave them in a position where they are unable to purchase the home. With that said, wire fraud is easy to avoid as long as you take the necessary precautions, which we discuss, in depth, below. Buying a home is an exciting time and the process can cause anxiety, but it’s important to take your time and ensure and everything is done properly in an effort to reduce the chance of becoming a victim of fraudulent activity. 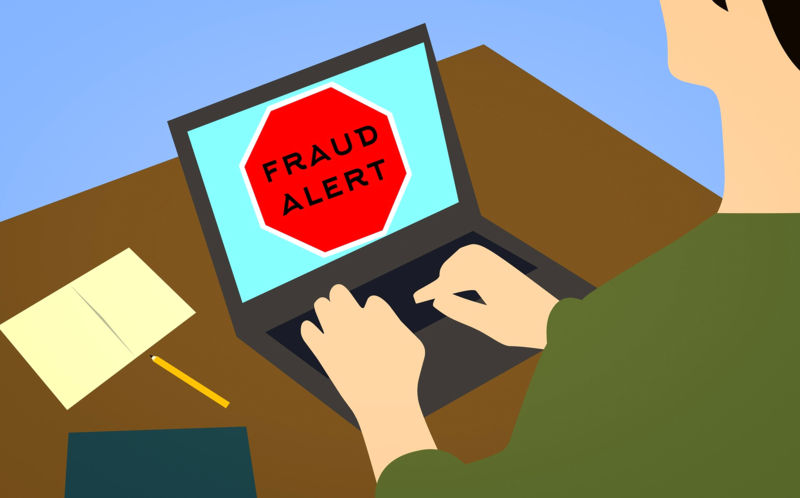 How Does Real Estate Wire Fraud Work? In order to understand the proper way to prevent real estate wire fraud from occurring to you, it’s important to have an understanding of exactly what it is and how it works. Quite simply, wire fraud occurs when a hacker breaks into a real estate agent’s email, obtains information about upcoming transactions and then emailing the buyer - pretending to be the agent - to request payment information. Since the hacker has very private details about the transaction, the home buyer, in many cases, is likely to believe the request is valid. In the event they wire money to the fraudulent account, they are likely to never see the money again. Fortunately, you can prevent wire fraud quite easily as long as you are well informed on how it occurs and what it looks like. By taking the following precautions, you can ensure that you aren’t a victim of real estate wire fraud. If presented with instructions by email - or less frequently via phone call - be sure to verify the source of the wire instruction. Try and match the email or phone number up with the records that you have. If even the slightest details look out of place, proceed with caution. Also, ask questions that only the real estate agent is able to answer, which could include details you discuss in person, etc. In the event the wire instructions come in the mail or over email, confirm the instructions by calling, even if the details check out and seem legitimate. Be sure to discuss the wire instructions with someone you are familiar with and have spoken with in the past. In the event anything seems suspicious, ask to do the transaction in person to prevent any fraudulent activity. Lastly, be cautious of any unusual activity that occurs through the mortgage transactions. If you have already received wire instructions personally from a trusted source, then receive another set of instructions that change the process - whether it is through email, mail or phone call doesn’t matter - ask to discuss the details in person. While the chance of wire fraud is small, it’s better to be safe rather than sorry, especially when transferring a large sum of money.